Tito Oman Architects is an architecture and urban design firm based in Israel which provides design, programming, and development services to Entrepreneurs, institutions, public agencies, private landowners, and property development clients. Founded in 1980 by Architect Sami Tito on the core conviction that architecture and urban design along with business understanding are inextricably linked. The firm has steadily grown to its current size of 35 designers and support personnel engaged in the execution of major urban design and architecture in Israel and worldwide with the leading of Partners Yoav Oman and Eli Sivan. Upon the entry of architect Yoav Oman as a partner in the company several years ago, And after 10 years accompanied by the previous company logo,We are proud to be renewed and upgraded fresh logo, which reflects cooperation, growth and development. The current expanded leadership represents a broad range of talents, skills, and experience which serve our broad range of clients and enhance our collaborative design process through the sharing of ideas, resources, and experiences across all manner of projects. Rather than being guided by abstract theories or a pre-determined style, we tailor each project to its individual site, the immediate and regional surrounding and to its program, schedule, and cost requirements. This approach is appropriate to the single-family house as to the largest urban design projects. No building or design component is seen as separate from its immediate landscape and overall environment. Aesthetic architecture is a must, but we prefer to measure success by our ability to respond to market requirements, and meeting the developer’s business objectives. It takes great experience to define a viable business concept, and then to translate it into an architectural plan that is highly sensitive to market needs. That is the company’s strength – using the architectural design as an opportunity to create selling points, strengthening the project’s market positioning and reducing the developer’s risk factor. Our professionalism is also reflected in the way we run our business. We hold ourselves fully accountable to the timelines and budgets defined at the beginning of each project. 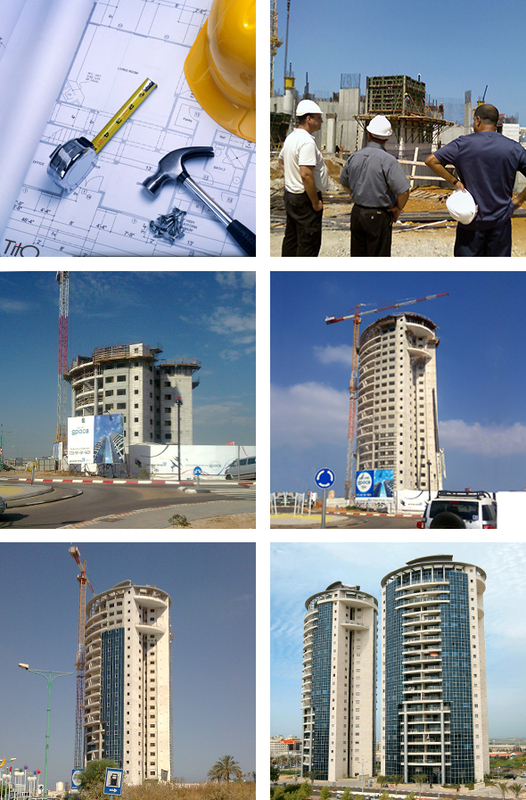 The results are projects of various sizes that progress as planned and are delivered on time. Today our clients and partners include some of Israel’s largest entities in various sectors – commerce, government, leisure and residential. Tito Oman Architects is also engaged in planning large-scale projects all across Europe, Russia and the US. We are always looking for creative individuals to join our talented team. Highly motivated and organized individual is required.